Nikola Tesla had many behaviours that most would consider obsessive. He would walk around a block three times before entering a building and clean his plates with 18 napkins. 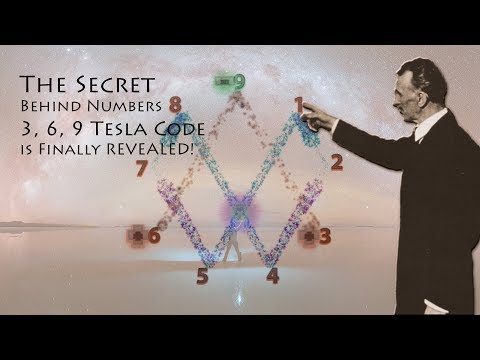 When he stayed in hotel rooms the number of the room would always be divisible by 3, he actually done everything in sets of 3 and he would calculate his environment to make sure everything around him worked in line with this mystical number. Perhaps some of his behaviour was the result of obsessive compulsive disorder and superstition, but as seen by his achievements there was a lot more method to some of his madness, and the truth to this is explored in this video.
? Terrence Deacon: Incomplete Nature, How Mind Emerged From Matter Lego Introduce First Plant-Based Pieces ?